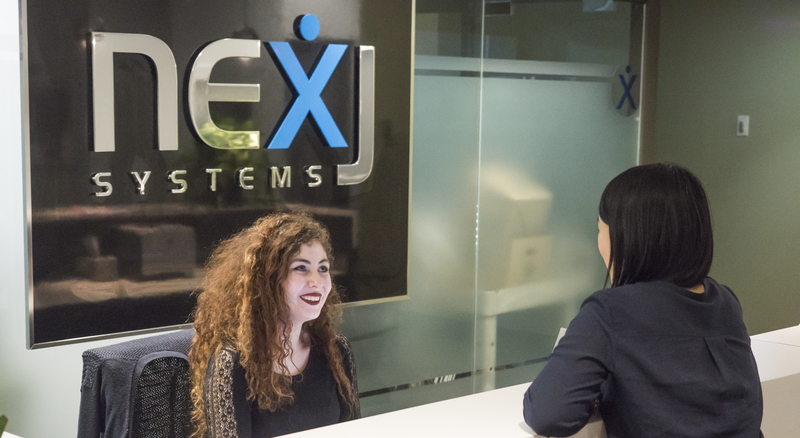 See what our employees have to say about working at NexJ! "NexJ is a place where entrepreneurial, innovative talent thrives. The company's growth gives employees the opportunity to create new products and leave their own personal stamp on the features they create."